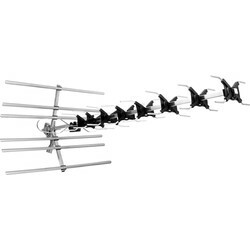 Browse the TV and satellite range at Toolstation for all essential TV aerials, coaxial cable, digital aerials and much more. 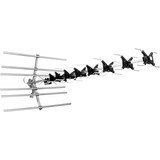 Browse a selection of TV aerials such as the SLx digital aerial suitable for digital and analogue signals or the SLx Megaboost TV aerial kit for outdoor or loft installation that comes with a full installation kit and coaxial cable. 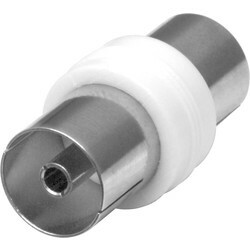 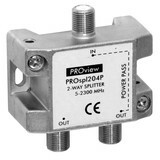 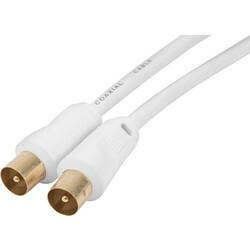 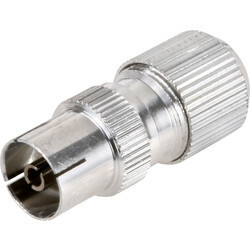 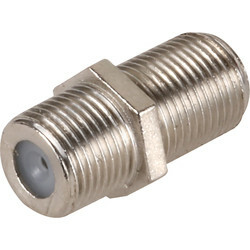 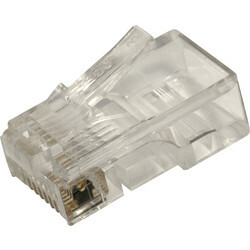 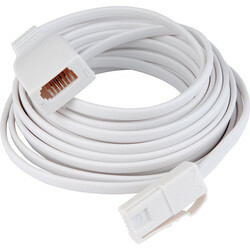 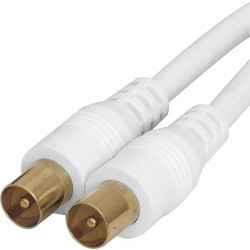 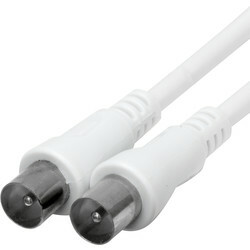 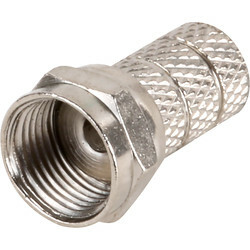 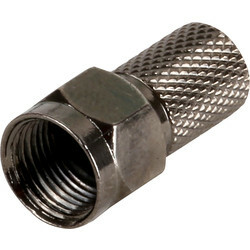 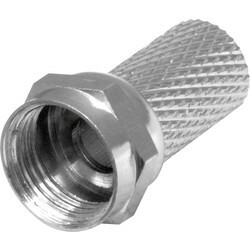 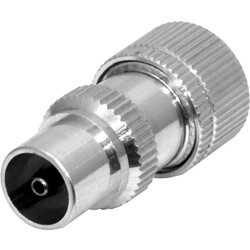 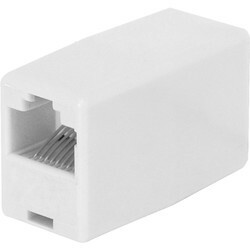 We also sell separate coaxial cable and fittings including a coaxial cable plug and coaxial coupler. 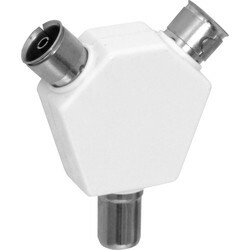 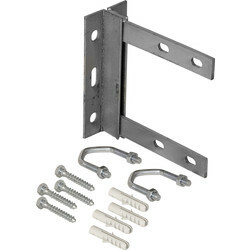 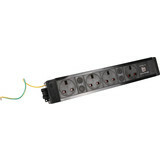 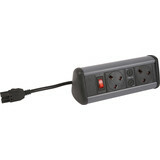 Enable a TV connection within a caravan with a caravan aerial such as the Leisure caravan aerial with a 10-element aerial for strong reception areas. 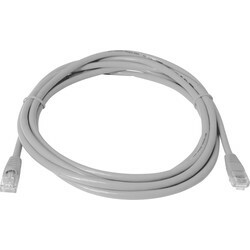 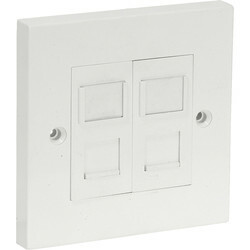 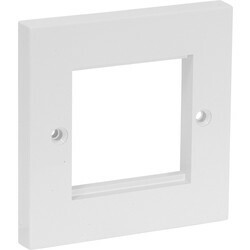 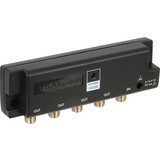 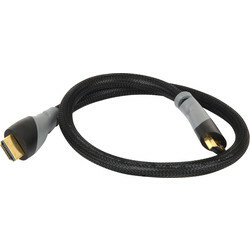 Other TV accessories include SCART and HDMI leads for seamless connections and DAB radio kits for a high digital radio connection. 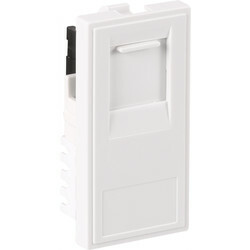 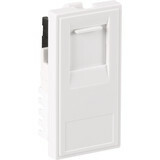 View the DAB radio kit which can be mounted in the loft or outdoors with a printed circuit balun for superior reception.